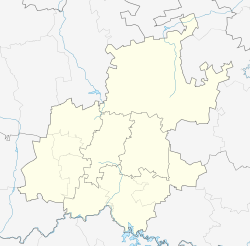 Olievenhoutbosch is a township in Centurion in Gauteng, South Africa, close to Midrand on the R55 route, which was established in the 1990s. 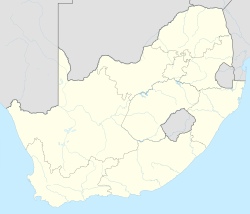 It is the furthest suburb situated from the Pretoria CBD. ^ a b c d "Main Place Olievenhoutbosch". Census 2011. This page was last edited on 3 April 2019, at 17:31 (UTC).